Gurls has a clear base in the pop world and moves in a musical landscape that reminds us of Rihanna as well as Neneh Cherry. With banal, simple melodies and longer virtuoso tension they create new music that takes you into a lovely landscape you will never forget. 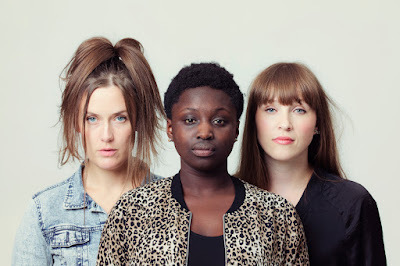 Top: From Narvik Jazzklubb with Come Shine october 2015. Bottom: From Molde International Jazz Festival 2010: Motorpsycho/Ståle Storløkken w/Trondheim Jazz Orchestra and The Trondheim Soloists. 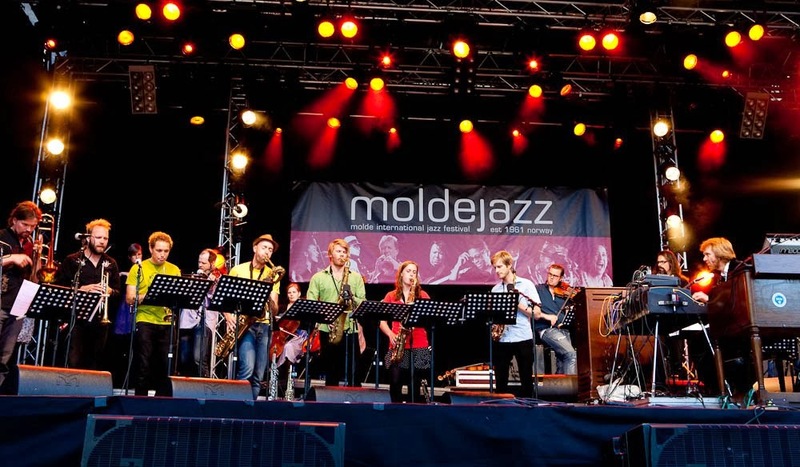 Trondheim Jazz Orchestra is a project based orchestra supported by the Norwegian Art Council, Trondheim City and County of Sør Trøndelag. 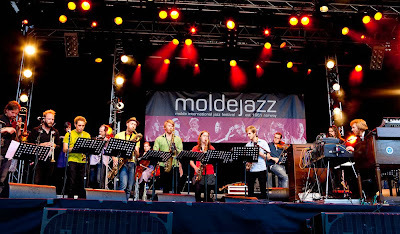 The orchestra belongs to the Mid-Norway Centre of Jazz who initiates and organises new projects. The orchestra is operated as a musicians' pool, so that the orchestra changes as to instrumentation and size from project to project. 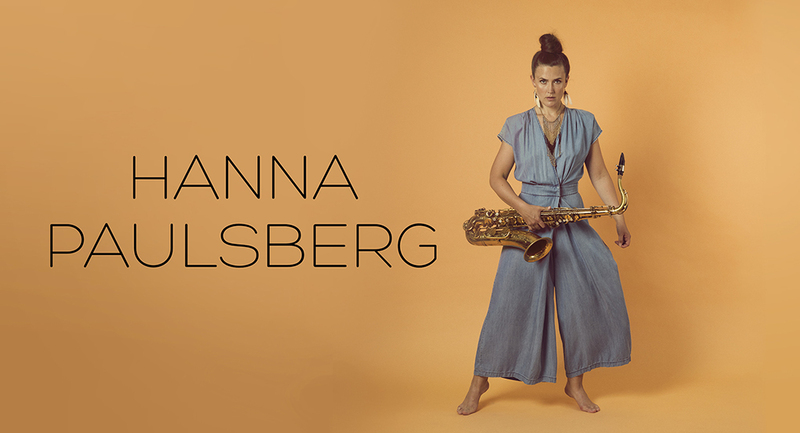 I have participated on 8 different projects with this orchestra; Marius Neset, Elin Rosseland, Eirik Hegdal/Dingobats, Motorpsycho/Ståle Storløkken and Come Shine, Chick Corea, SKRAP and Espen Berg. Finity is a brand new project initiated by Heida Mobeck and Anja Lauvdal. 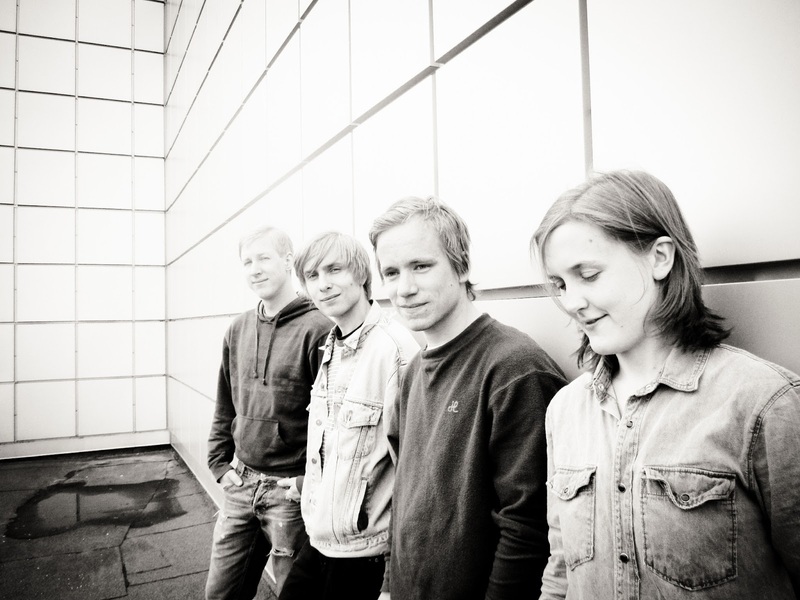 Torstein Ekspress is an acoustic quartet that essentially plays songs by Torstein. The band met at the jazz conservatory in Trondheim. The music ranges from cool pop selection of fine tunes and open subtle compositions. 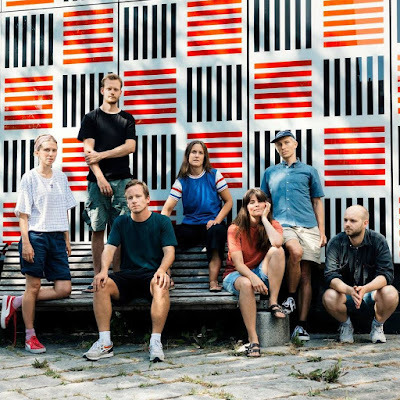 TE is inspired by Kenny Wheeler, Espen Reinertsen Organic Jukebox and Close Erase, but have found their own sound which is characterized by the chord resolve format and of each individual's distinctive voice. The quartet released their first album; Reiseliv (Justfortherecords) in 2016. 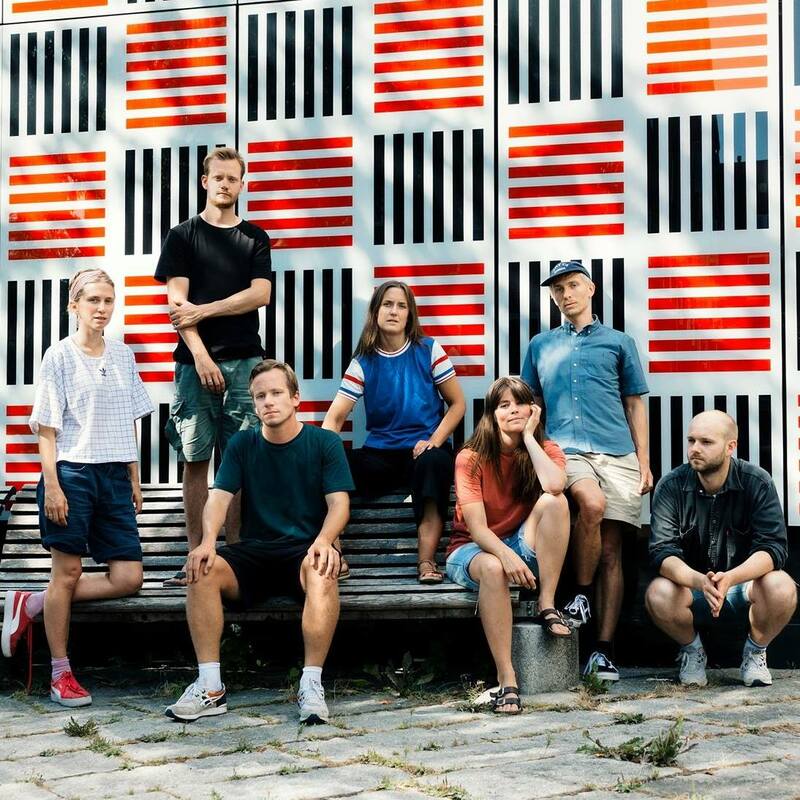 Members have otherwise made ​​themselves known through including Moskus, Espen Berg Trio, Trondheim Improvisation Ensemble, and Trondheim Jazz Orchestra.